Based on the holiday classic from the author of The Wonderful Wizard of Oz: the incomparable L. Frank Baum. Where did Santa Claus come from? In this timeless tale, the beloved symbol of Christmas is placed into the world of imaginative folklore. 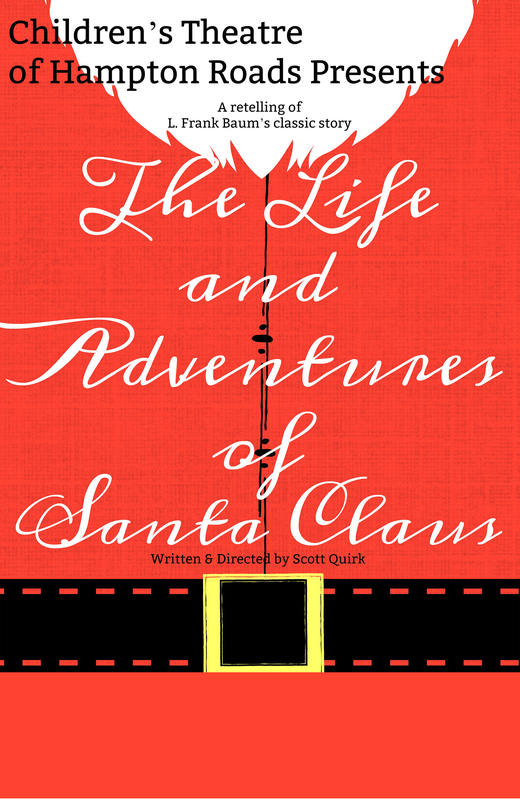 From his humble beginnings in an enchanted forest of mythical creatures to his toy deliveries to all the world’s children, The Life and Adventures of Santa Claus is a must see for everyone this holiday season.